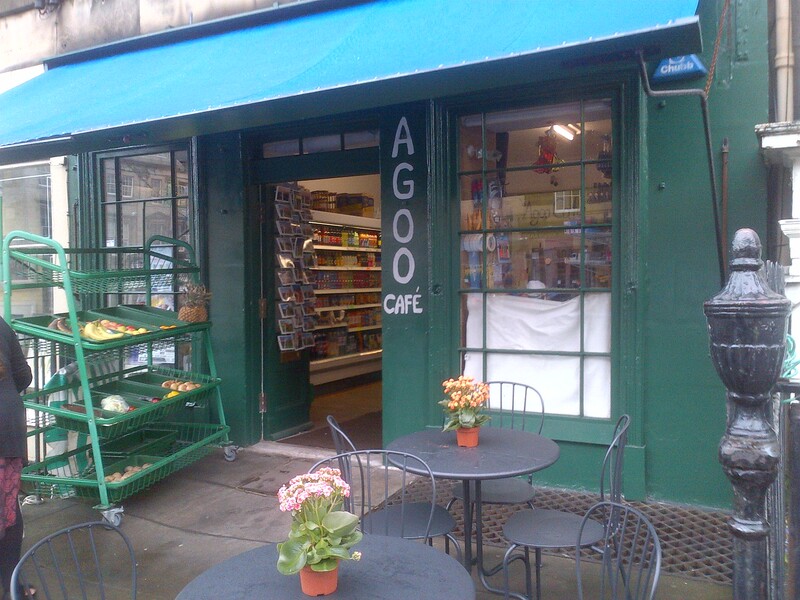 Breakfast options that I haven’t tried on my route to work are starting get a bit thin on the ground, so I was delighted to hear that Agoo 2 had opened on Dundas Street. 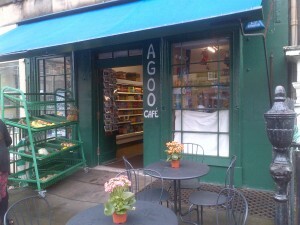 I’d previously reviewed Agoo Café, on Rodney Street, just a couple of months back, and found it really very charming. 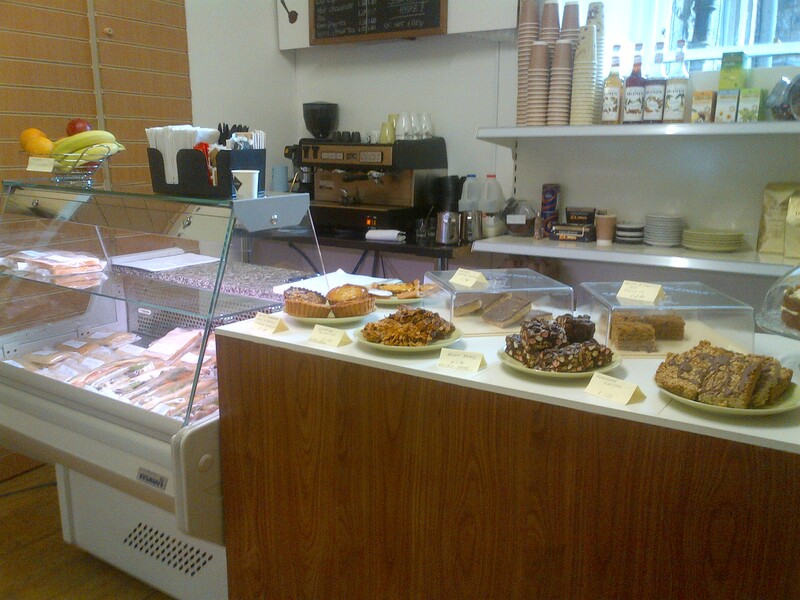 They’ve now expanded their empire, with a dinky little café in the back-shop and out-front of the New Town Store. With just a few inside and outside seats, their main business is likely to be as a takeout option, which is what I was looking for, today. I was in bacon roll and espresso mood, so ordered that up. While my roll was prepared, I had the opportunity to sit in with my espresso, which was good news as espresso in a paper cup is never quite as good. During this short stay, I got a chance to chat with the delightful counter woman, and also marvel at their lovely looking cakes and pastries. The woman from the front shop popped in to say that she’d been having real problems resisting the wonderful new sights and aromas. With good espresso consumed and my roll now ready, I was on my way up the road. 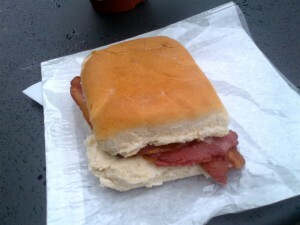 I munched as I walked, finding the bacon roll very tasty indeed. The generous filling of thickly cut bacon had a good crispy exterior, but still retained a good moist core. I really like bacon prepared this way, so the roll pleased me, muchly. 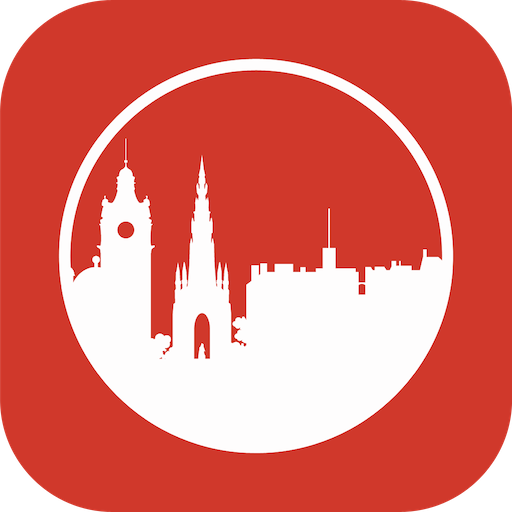 So overall, Agoo 2 continues that good work of their mothership branch, with pleasing quality and friendly service making this a great stop off. 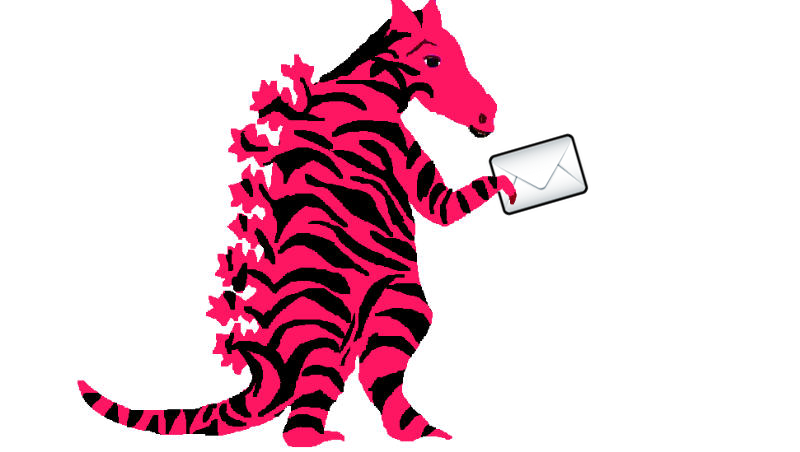 The place is slightly hidden, given its back-shop location, but it’s well worth seeking out. I look forward to my next visit, where I have a feeling one of their homemade cake treats may tempt me.